Jeremy Chevres defends his individual and corporate clients against lawsuits on a variety of issues. 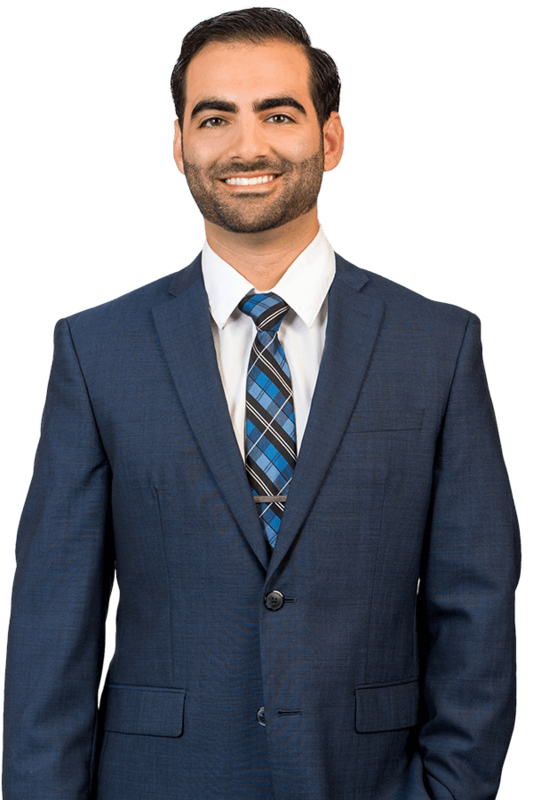 He moved from our Miami office where he was handling construction defects, personal injury, toxic torts and premises liability matters to our Ft. Myers office where he primarily focuses on wrongful death, high exposure auto accident cases and First-Party Property claims. Jeremy is also well-versed in business litigation and corporate/commercial matters on both the plaintiff and defense side. Over the years, Jeremy has represented dozens of former directors and officers of failed FDIC insured banks in multiple professional liability lawsuits initiated by the FDIC pursuant to FIRREA alleging hundreds of millions of dollars in damages. He has represented venture capitalists who pursued claims for breach of contract and fraud against the companies in which they invested, Fortune 500 companies in conducting internal investigations, several clients in the aviation and flight simulation industry regarding Sherman Act violations, contractual disputes, and major credit card companies in their defense of actions under the Truth in Lending Act. Before honing his practice in the areas above, Jeremy worked for the Honorable Adalberto Jordan in the United States District Court for the Southern District of Florida where he assisted Judge Jordan in ruling on several civil matters involving maritime law, complex class actions, fraudulent transfers, and corporate disputes. Upon Judge Jordan's confirmation, Jeremy also worked in the United States Circuit Court of Appeals for the Eleventh Circuit and assisted Judge Jordan in ruling on appeals from corporate disputes, RICO claims, habeas petitions, and death penalty appeals. Jeremy proudly obsesses over his cases. Until it is concluded, a client's case is a constant on Jeremy's mind, because he knows the case is a constant on his client's mind. Not only does he share a client's desire to attain the best resolution as quickly as possible, but his business background gives him a greater understanding of how the claims in a client's case affect the daily operations of their business and future business. Jeremy's business background coupled with his legal experience allows him to connect seemingly legally insignificant facts into potentially case altering positions. Awarded first place at Florida International University’s Intramural Moot Court Competition judged by Justice Samuel Alito of the United States Supreme Court, and Judges Stanley Marcus and Rosemary Barkett of the United States Eleventh Circuit Court of Appeals.